Troye Sivan debuts acoustic version of "My My My!" & Check out the Official Video too! 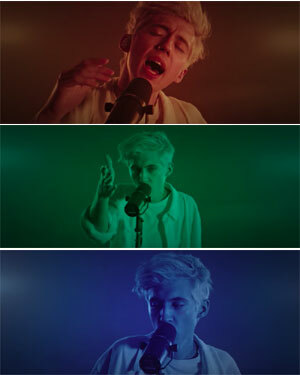 TROYE SIVAN DEBUTS ACOUSTIC VERSION OF "MY MY MY!"